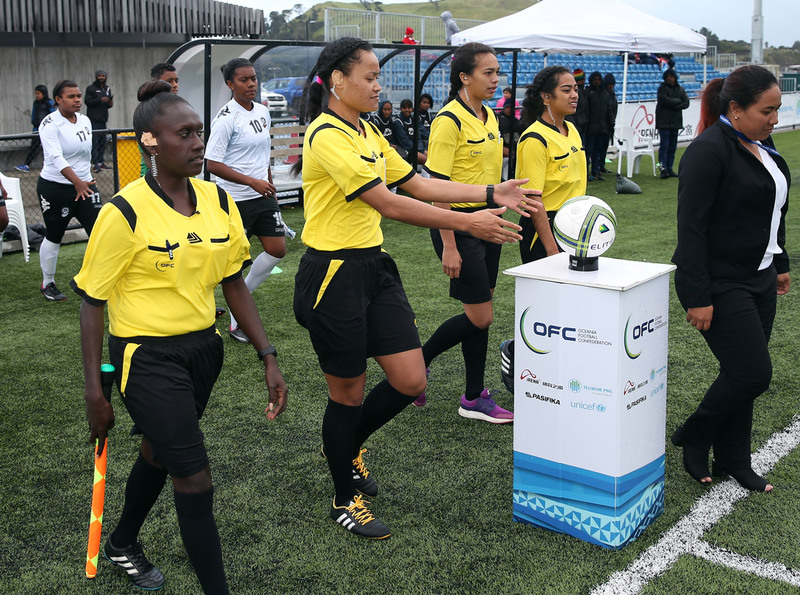 The Oceania Football Confederation is on the lookout for a new Women’s Football Development Officer to join the technical department in Auckland, New Zealand. The successful candidate will be responsible for leading women’s football in OFC in a manner that supports the organisations mission of developing, promoting and managing women’s football throughout the region. As well as promoting the game, the women’s football development officer will play a key role in increasing participation at all levels, improving performance on the pitch relative to other confederations and developing opportunities for women in football across participation, performance and high performance at technical and administration level.